Save the date of May 5, 2018 for an afternoon of Derby Day fun. 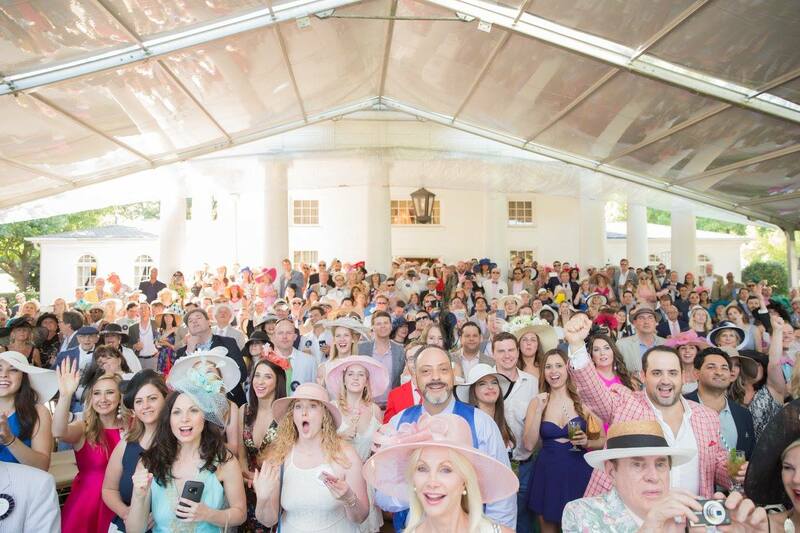 From 4:00-7:30 pm, the Oak Lawn Park Conservancy is off to the races to benefit the conservation, education and historical value of Dallas’ central park - Arlington Hall & Oak Lawn Park with the annual Day At The Races event. This years event chairs, Lauren Ives and Sean March are preparing a special year with a unique combination of events culminating with their annual Day At The Races event. Join them on Saturday, May 5, 2018, for an afternoon of Mint Juleps, fine Southern cuisine and the best 2 minutes in sports, The Kentucky Derby! 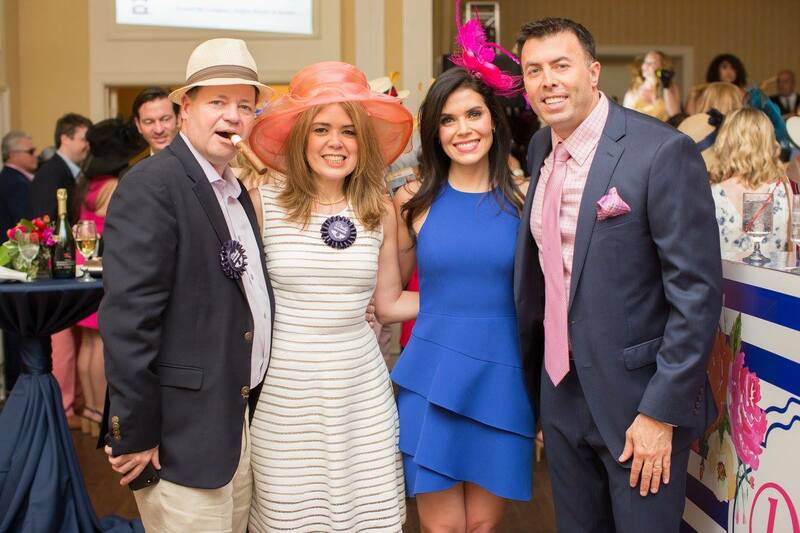 Dress in your Derby finest, including hats for the ladies and gentlemen, (there is a Best Dressed and Best Hat competition) then stroll along our lawn to engage in our silent auction, lawn games, wagering table, live music and more! Stuart Weitzman is a sponsor of the event, so check out their NorthPark Center store for the finest in Derby footwear. Arlington Hall and Oak Lawn Park is located at 3333 Turtle Creek Blvd, Dallas, TX 75219.